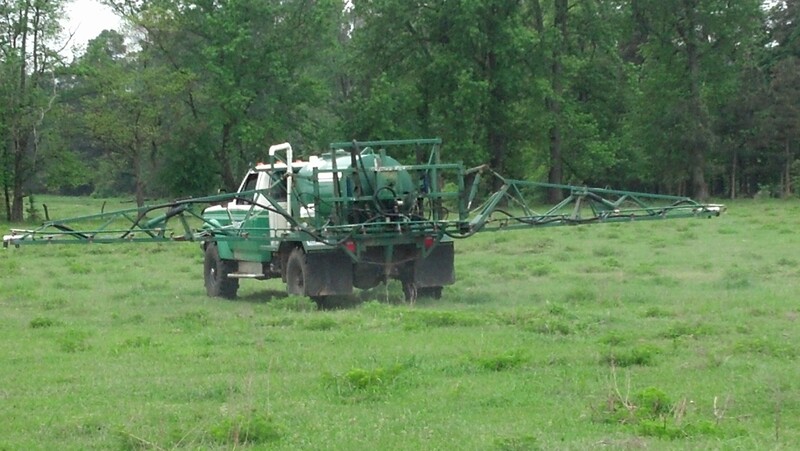 As you know we started spraying pastures in the local Hempstead and Nevada County area. This has been quite an experience. 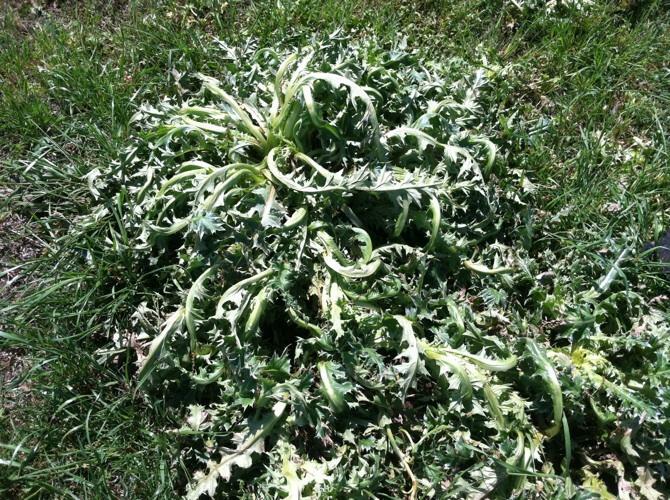 I would name all of the types of weeds we have been killing, but there are just too many to list! Below are some pictures of our rig in action! I also inserted a link to our You Tube Video! 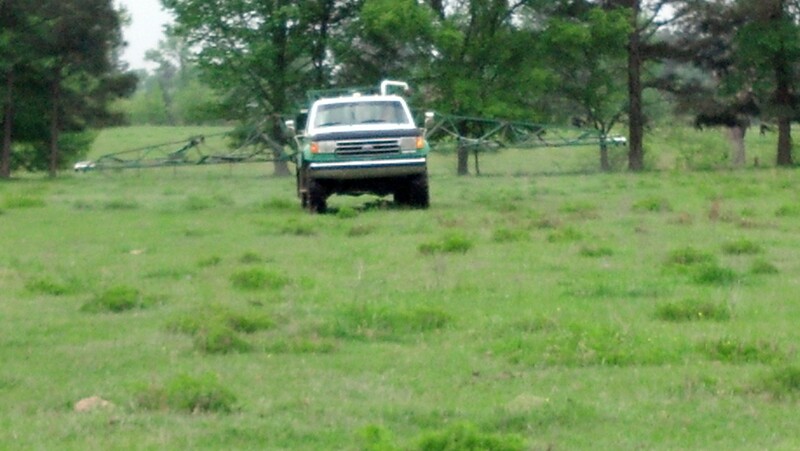 http://www.youtube.com/watch?v=13yMyMAjL5Y PASTURE RIG IN ACTION! As you can see, we get lots of coverage with a pass of 40 feet! 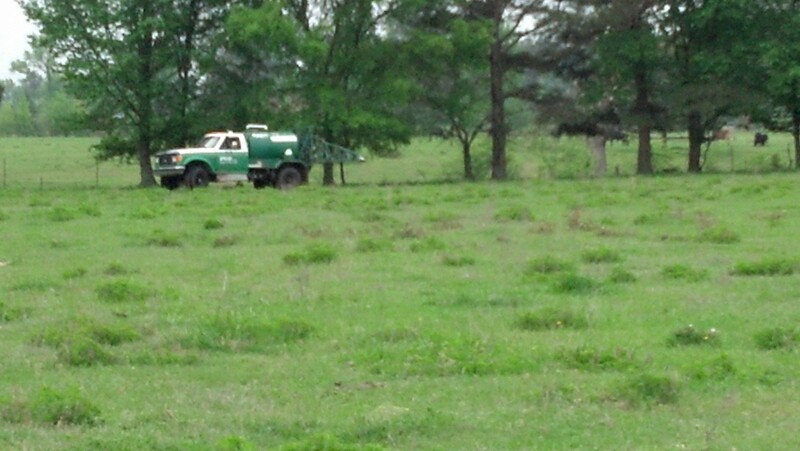 That is alot of herbicide coverage! 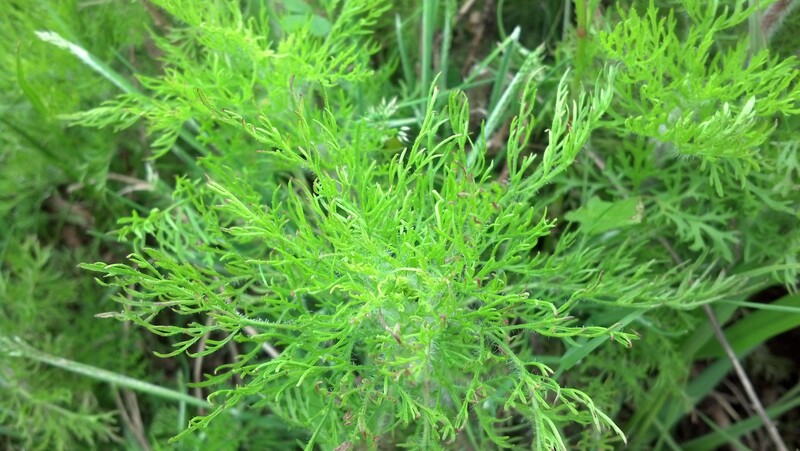 In this Pasture one of the main things we were after is called aka “Texas Cedar” The scientific name is actually “dog fennel”. This is pretty vicious stuff and requires being treated before it reaches a certain height in order to get a good kill! 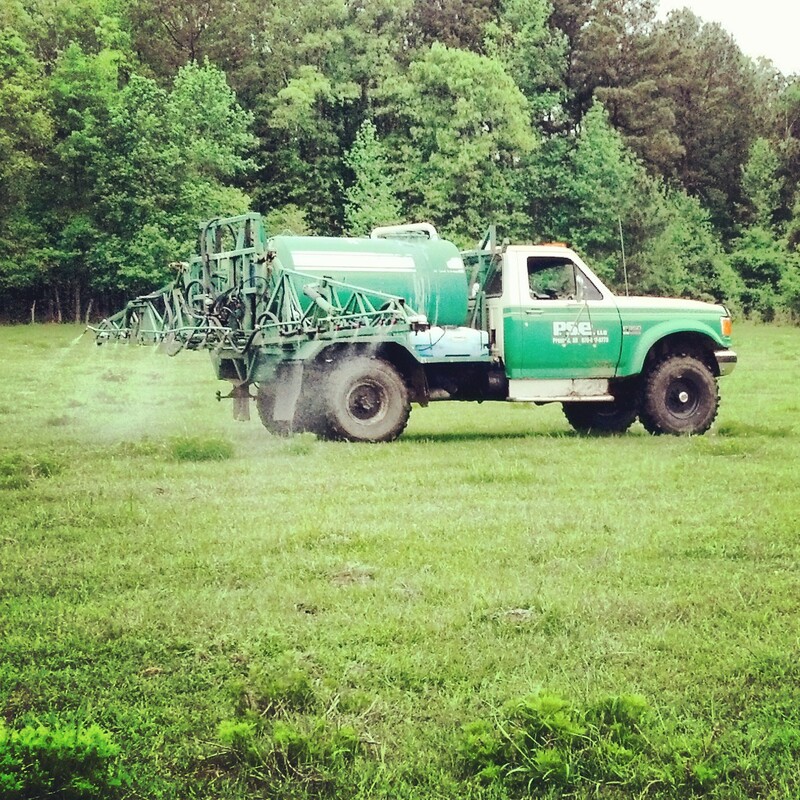 This pasture was at the ideal height to get the job done! 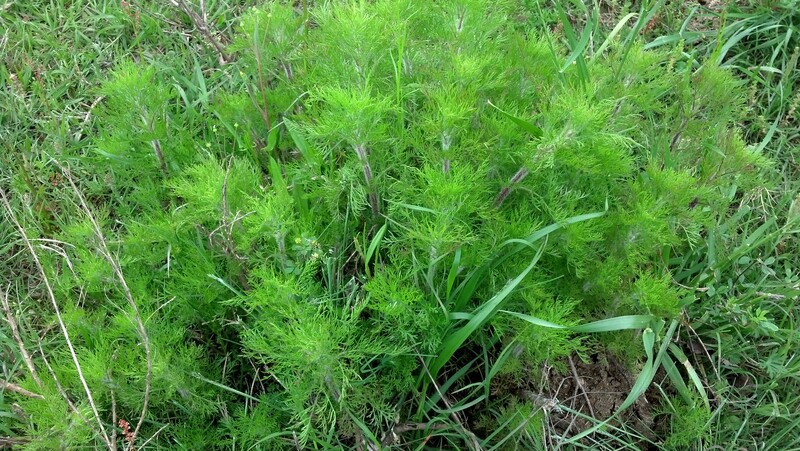 Here are 2 pictures I snapped on this pasture of the Texas Cedar- Dog Fennel that drives Farmers batty! If you are interested in any of our services, please feel free to use the contact us link!